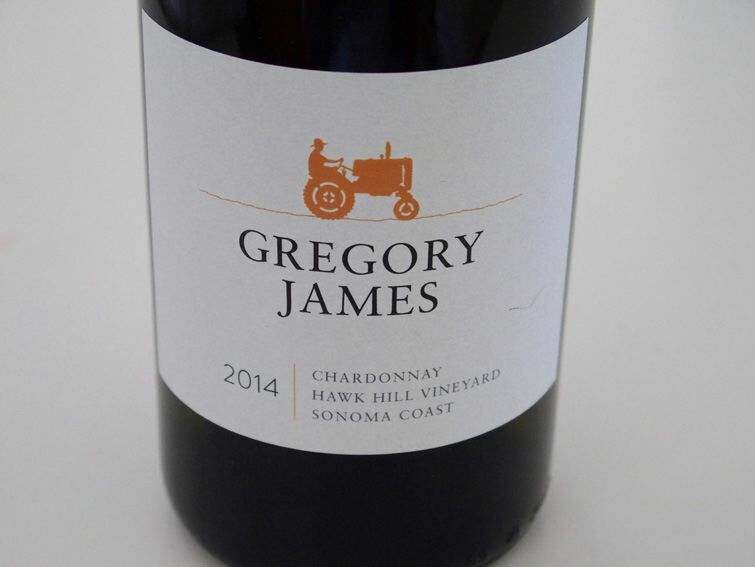 A winery founded by friends and partners Greg Adams who is the winemaker and viticulturist and Jim Demuth who is the president. Greg Adams is a California native who grew up in Sonoma County. He attended Cal Poly and converted an open pasture there into one of the school's first production vineyards. He went on to obtain a Master's Degree in viticulture with concurrent studies in Enology at UC Davis. After graduation, he spent six years working in the Mendoza area of Argentina assisting both the Catena family and Kendall-Jackson Winery on vineyard development projects. Upon returning to the United States, he worked in the Napa Valley at Stag's Leap Wine Cellars before being drawn to the Sonoma Coast to work at Flowers Vineyard & Winery. For the past several years, he has run his own consulting business and has an exceptional list of winery and vineyard clients. He has the nickname, "Dr. Dirt." In the 2013 vintage, Pinot Noir is offered from Hawk Hill Vineyard in the Sonoma Coast and Chardonnay from Patient Terrior also in the Sonoma Coast. Wines are sold both online and through a mailing list.